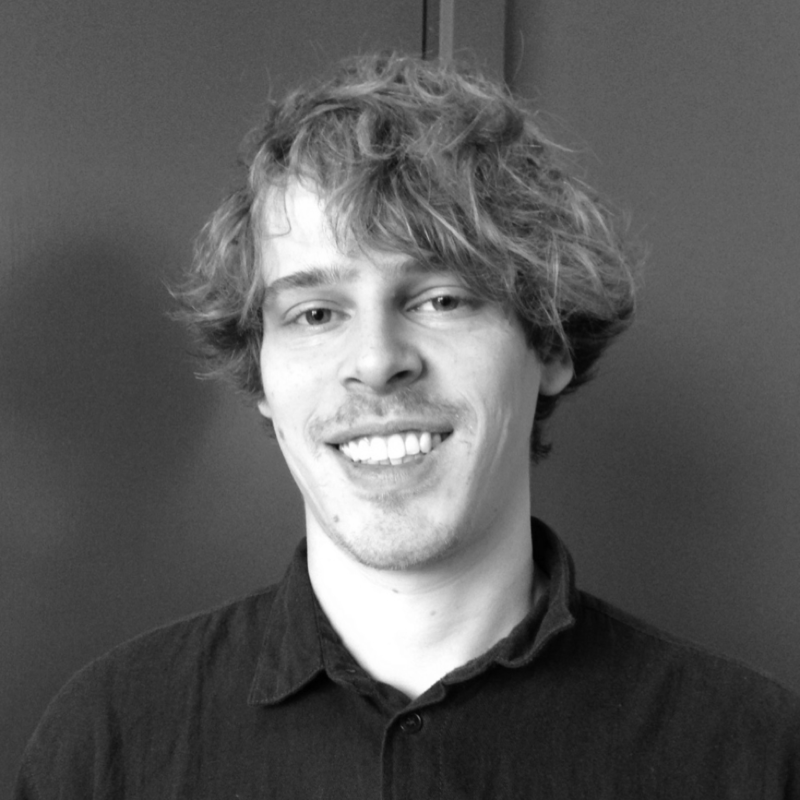 Philipp is a quantitative analyst with research experience in development and environmental economics. He holds a MSc in Economics from the School of Oriental and African Studies, University of London and is currently pursuing a PhD in Economics at the same university. Before coming to London, he worked on the economics of climate change at the Potsdam Institute for Climate Impact Research, Germany and on the Sustainable Development Goals at the Regional Environmental Centre for Central and Eastern Europe, Hungary. Philipp speaks fluent English and German.